9781860969126 - This volume contains valuable practice material for candidates preparing for the ABRSM Grade 8 piano exam. 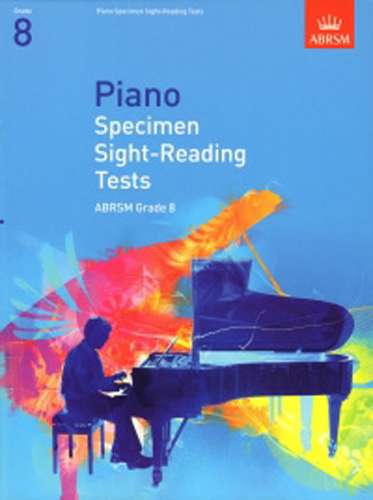 Specimen tests for the new sight-reading requirements from 2009. Written in attractive & approachable styles. Representative of the technical level expected in the exam.